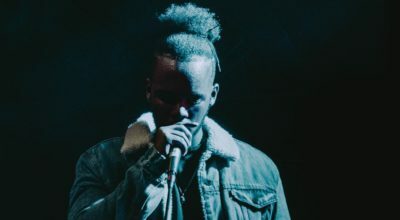 We jumped head-first into the overflowing world of indie hip hop to select for you only the very best of the best. 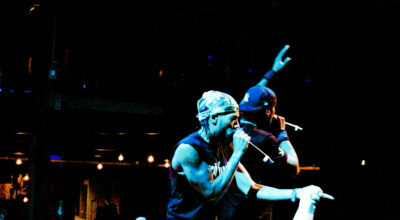 Hip Hop – The Re-Awakening – Over six hours of independent rap artists currently working hard at their craft. 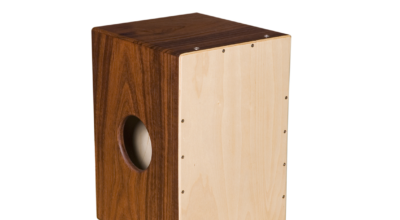 Cajon drums or drum boxes have been in the spotlight for the past few decades & have a nice number of users around the world. They offer a smooth & dry sound, are easy to transport, & can be comfortable to sit on. They’ve made their way to professional & amateur percussionist’s inventories in almost all music styles. And yes, that includes hip-hop.